This site is a personal web site of the freeware and shareware for Windows. 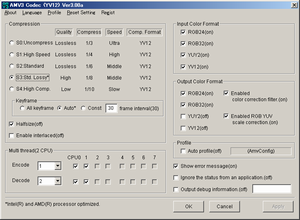 Main contents is Video Codec and Video Capture software. 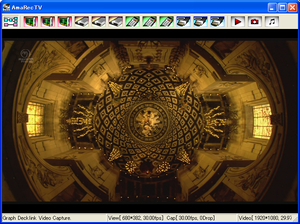 Direct Show Video Capture Recording and Preview tool. 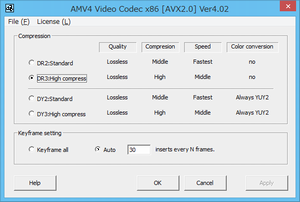 high speed and high compress lossless video codec for windows. Supported new Intel Processor and new Operating system. 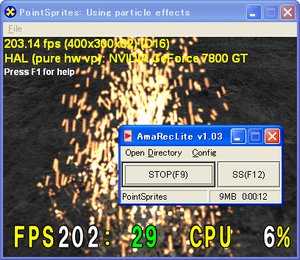 Optimized AVX2.0 [256-bit] and SSE4.1 [128-bit]. 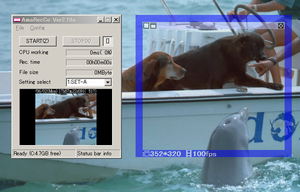 High-speed Lossless and Lossy Video Codec for Windows. Supported old Processor and old Operating system. Video Screen Capture for Windows. The next generation remote desktop. 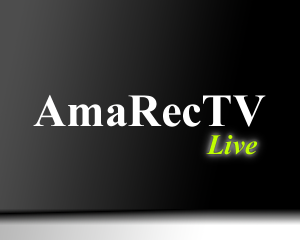 Copyright 2014 amaman. All rights reserved.